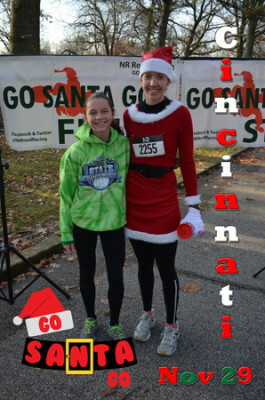 We want to invite you to join in the holiday fun at the GoSantaGo5k in Cincinnati on Sunday, November 29th at 9 AM. 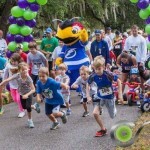 The GoSantaGo5k will be supporting the Cancer Support Community. Every participant will receive their choice of a Santa shirt, hat and beard or an Elf shirt and hat to wear while running. 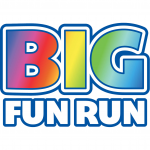 Enjoy holiday music, candy, and cookies along the 5k course. Participating in our event is a great way to get into the ‘Holiday Spirit’ as we serve Cancer Support Community Greater Cincinnati Northern Kentucky and remind everyone that you can still be active and healthy even during the holiday / chilly season. The Cancer Support Community is dedicated to providing support, education and hope to people affected by cancer. CSC offers a menu of personalized services and education for all people affected by cancer. 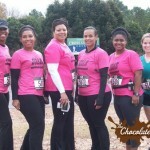 Its network brings the highest quality cancer support to the thousands of people touched by cancer every year. All programs are free and available to survivors of all ages, family of survivors, friends and caregivers. These support services are available through a network of professionally-led community-based programs at our Blue Ash Building, North-Kentucky satellite, hospitals, recreations centers, online and at local oncology practices, so that no one has to face cancer alone. 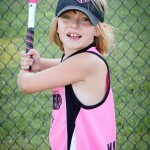 Cancer touches many of us at one time or another. Your support and generosity reminds us that hope, joy, optimism, and quality of life can coexist with a diagnosis of cancer.